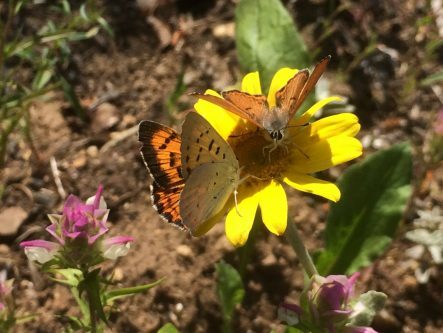 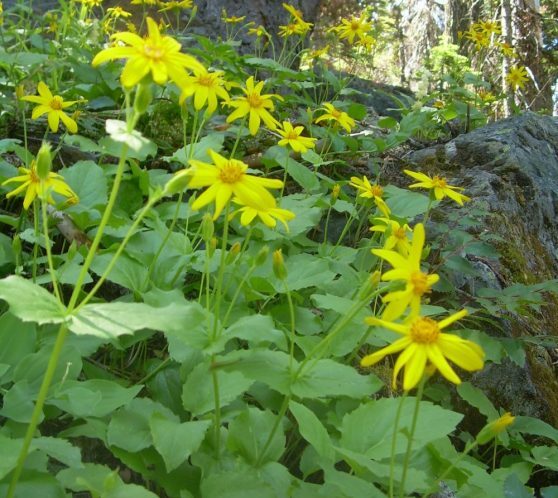 Written by Klamath-Siskiyou Native Seeds on March 29, 2019 . 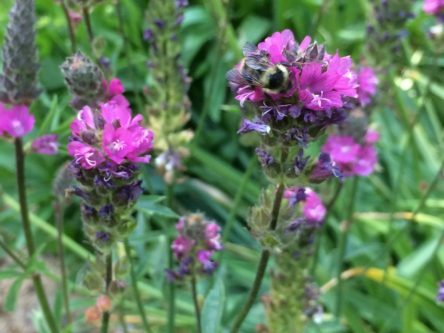 Posted in Uncategorized. 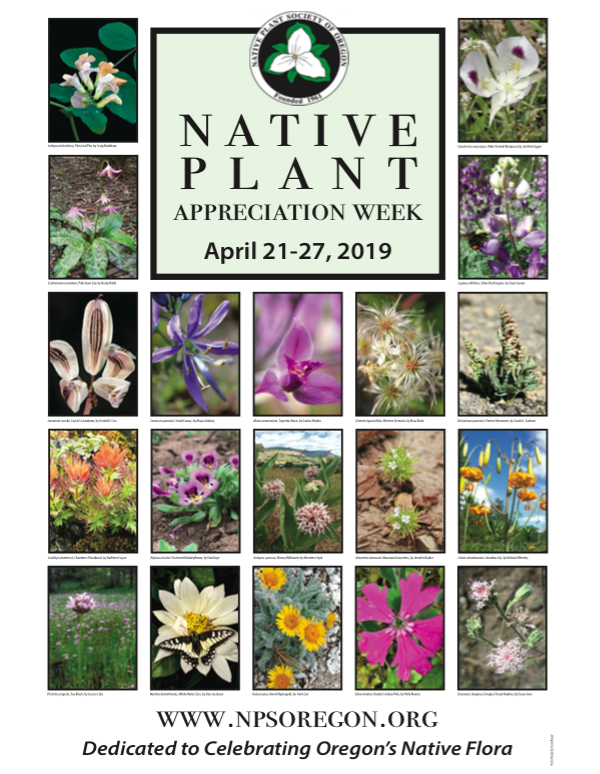 The Klamath-Siskiyou Ecoregion is located in both California and Oregon, so we get to celebrate two Native Plant Weeks, one for each state! 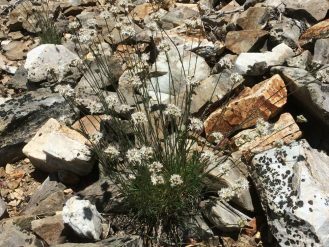 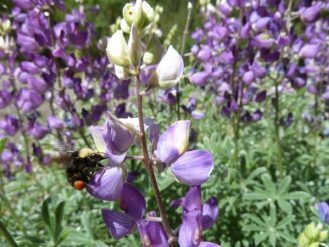 Celebrate California Native Plant Week with the California Native Plant Society (CNPS) April 13-21.